According to the China-based Global Times, CEO of LeEco Jia Yueting sent a company-wide memo out on Sunday saying the company's rapid global expansion hasn't gone as well as hoped. In the memo, Jia says that "LeEco's growth pace and organizational capabilities" have been a problem, and that a lack of capital and resources resulted in poorer than expected momentum in the company's various businesses. Jia specifically calls out "non-listed" LeEco, which are the various ventures of Jia organized through a large number of private subsidiaries not a part of the larger LeEco listed on the Shenzen Stock Exchange. 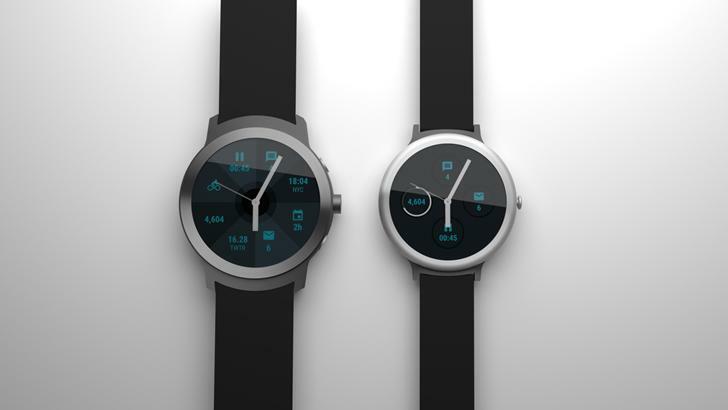 LeEco isn't a name familiar to most US consumers, but is very well-known in China and India. 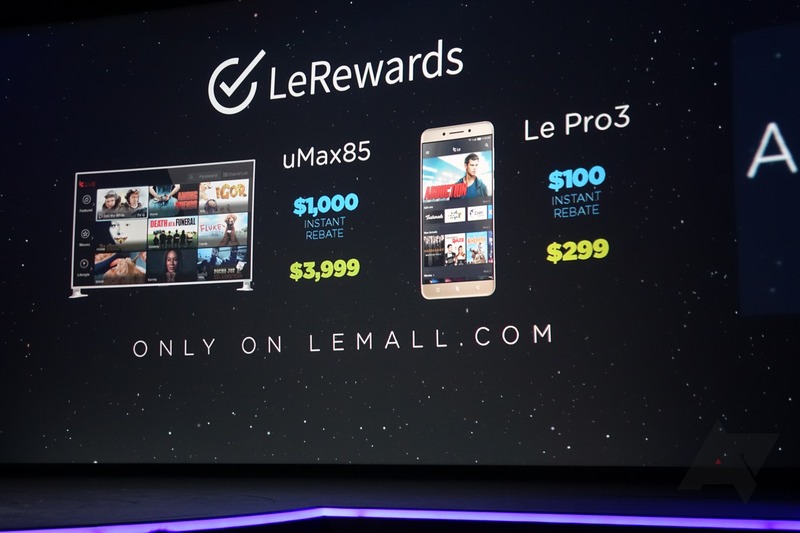 As was LeAked (sorry, couldn't resist) last week, LeEco's US range has now been unveiled, and boy is it expansive, with phones, TVs, cloud services, and a bike. 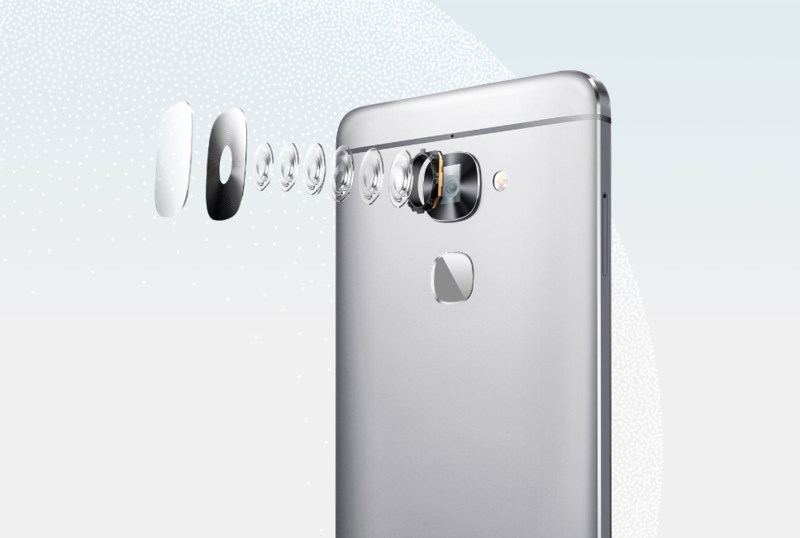 There are two smartphones: the Le S3 and the Le Pro3. As you may have guessed, the Le Pro3 has the higher specifications of the two, with a Snapdragon 821 CPU, 5.5-inch FHD display, a massive 4070mAh battery, 4GB RAM, and 64GB of internal storage. The Le S3, meanwhile, also has a 5.5-inch FHD display, but couples it with a Snapdragon 652 CPU, 3GB RAM, and 32GB internal storage. 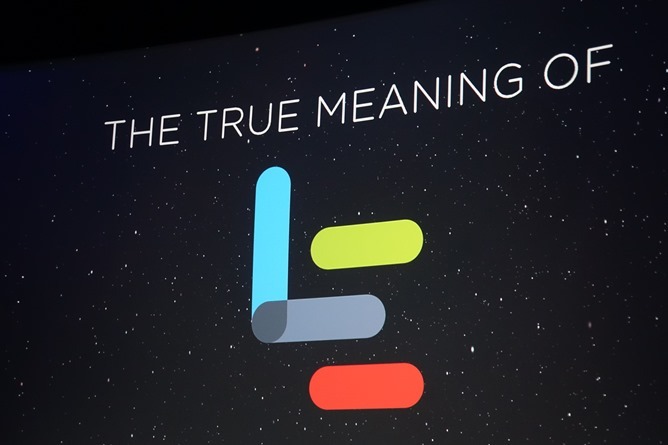 If you're looking for the specs and the tech details, here's the rundown of everything LeEco announced at the event. The stage darkens, smoke pours out of an opening on the catwalk as bright blue lights franticly converge on a point. A man dips his head as he appears over the oddly low ramp, and jogs onto the stage. That's YT Jia, LeEco's founder and CEO. He runs the LeEmpire (sorry), and his entrance was preceded by a video montage that included his face peering out of a wall of fire and sparks. 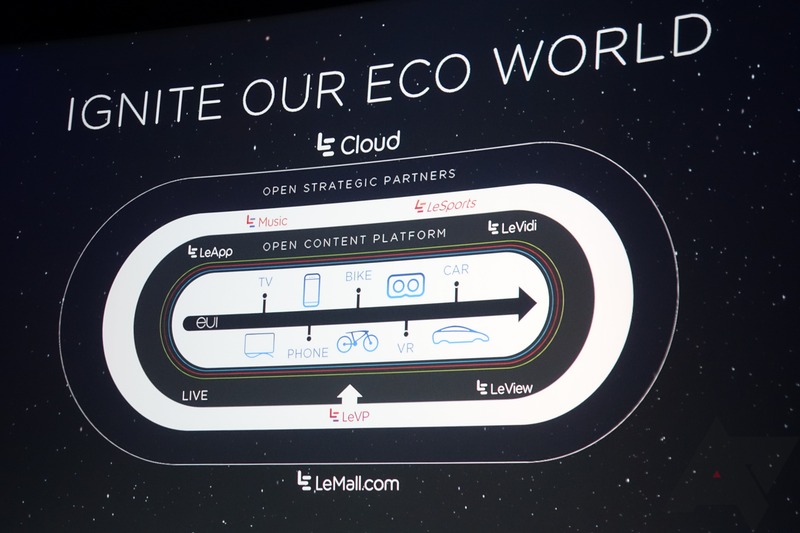 To say that LeEco practices hero worship of its creator would not be a stretch - I have a feeling there's something approaching a cult of personality around this man in the company. Well, LeEco's big October 19th US launch event seems to have been spoiled: what looks like the vast majority of its launch lineup just showed up on LeEco's website. The company appears to be prepping the storefront for the launch, but in the process revealed basically everything, including some prices, that it intends to announce on the 19th. Here's a list of those products. 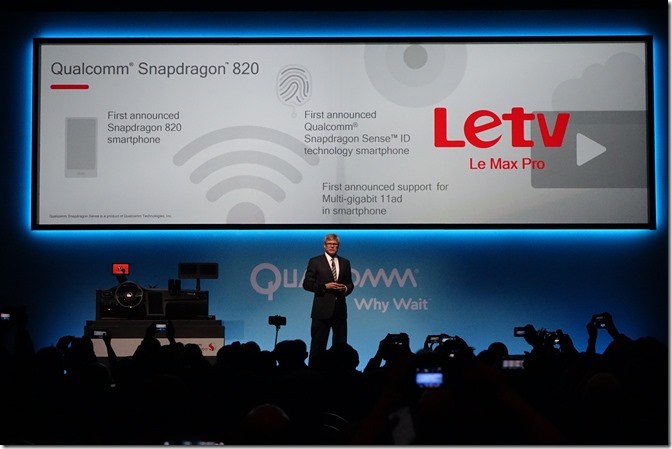 The reason for that has literally nothing to do with Letv: it's all about Qualcomm. The Max Pro is the first phone with a Snapdragon 820 processor, a chip enthusiasts have been eyeing intently after a dismal year, in large part, for Qualcomm's Snapdragon portfolio. Qualcomm gave a brief reveal of the upcoming Letv Max Pro smartphone, the first announced device equipped with the company's Snapdragon 820 processor. 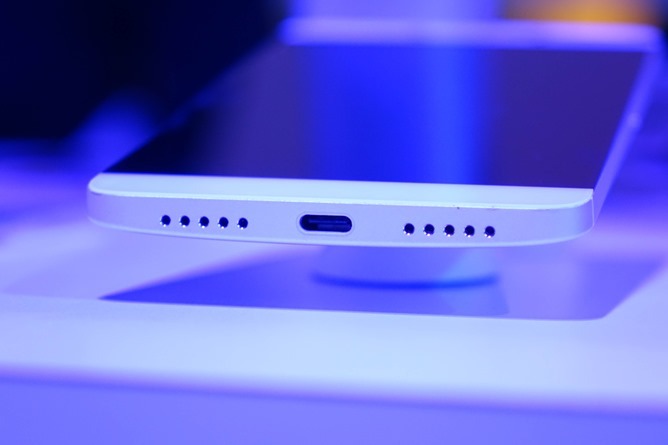 Few details about the phone were provided - basically none - but we know it has an 820, Qualcomm's nifty ultrasonic fingerprint authentication system (it's on the back of the phone), and WiFi 802.11ad, also known as WiGig. 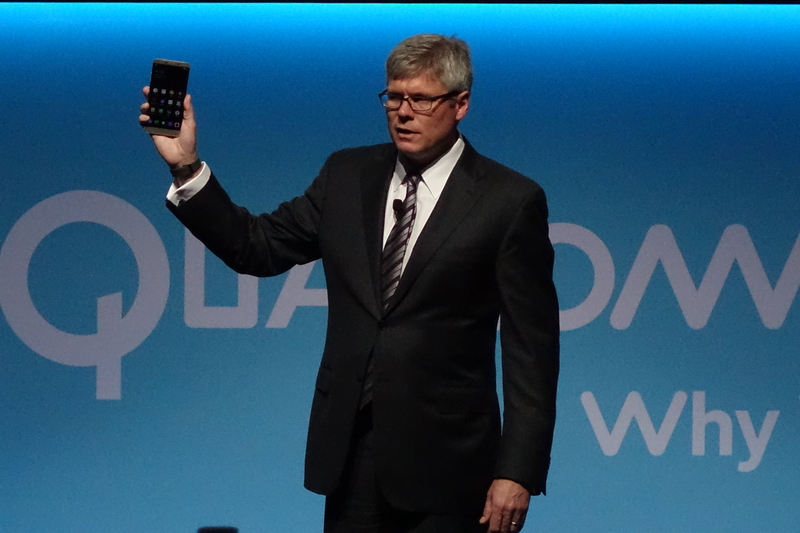 Qualcomm provided a few updates on Snapdragon 820 generally, saying the chip has secured over 80 design wins at this point, which is no small number for such a powerful - and pricey - mobile SoC. 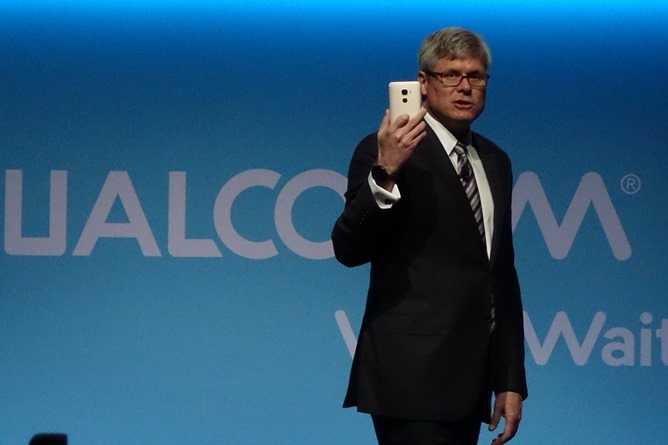 The Letv Max Pro remains largely a mystery until we hear more from Letv themselves, though Qualcomm CEO Steve Mollenkompf did briefly show off what looked like a functional device on stage.